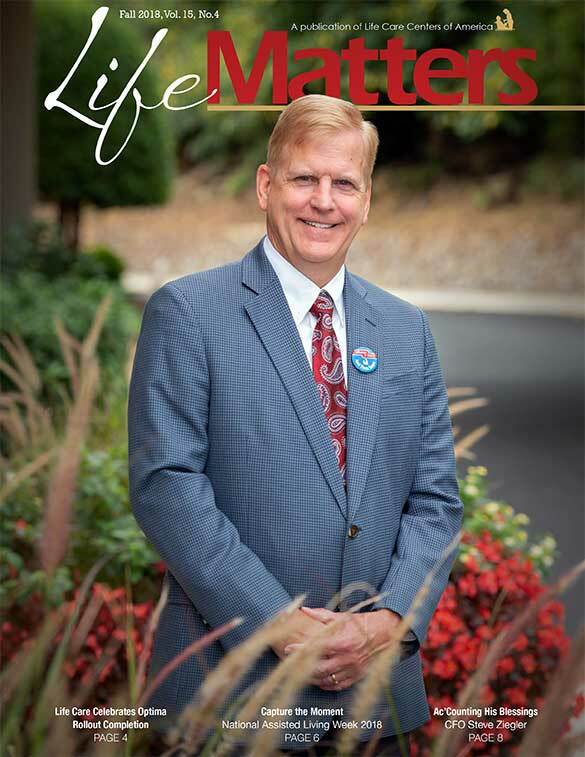 LEADER magazine embodies the philosophy and commitment of Life Care Centers of America. 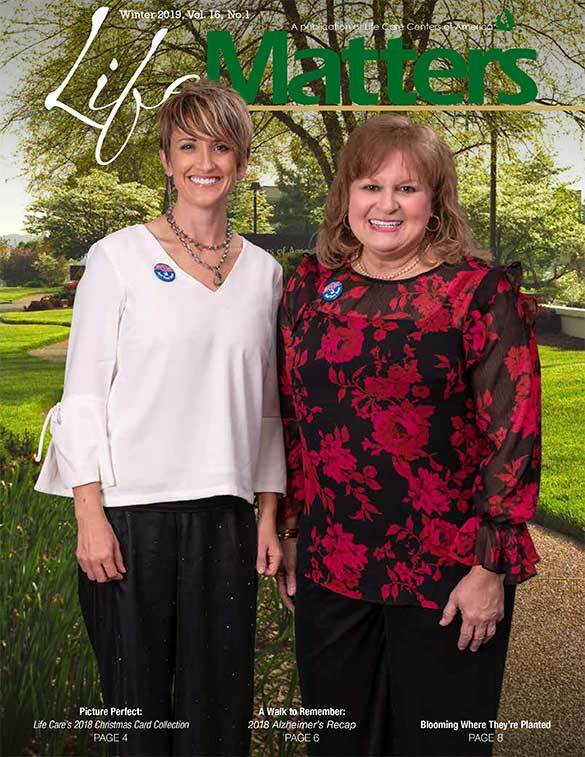 Each issue focuses on several residents and patients at our facilities and the contributions they have made, as well as the contributions they continue to make. With vintage photographs, emotional stories of historic times and award-winning design, LEADER chronicles the very best stories of those we care for. 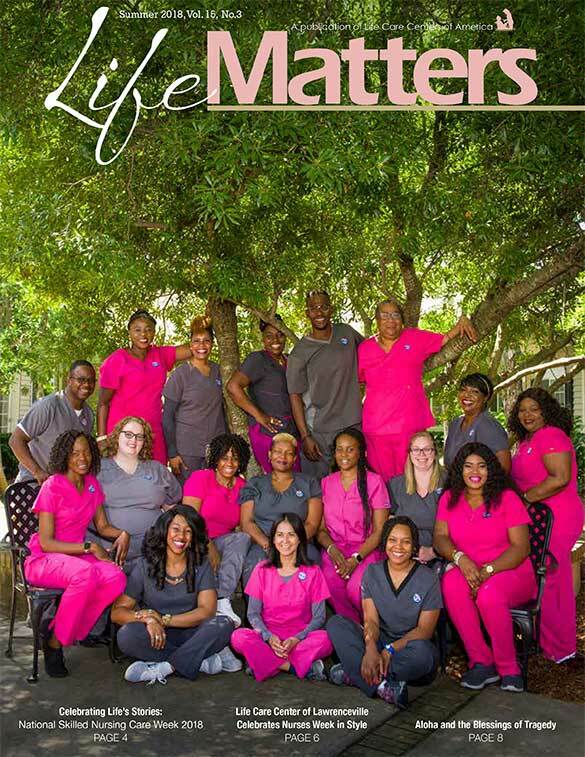 Published quarterly, Life Matters magazine provides Life Care facility and corporate associates, as well as residents, patients and community members, with regular communication regarding news within the company. Life Matters includes ideas and features from our centers around the country, health related articles and resident responses. Life Care Centers of America believes there is a hero inside of everyone, just waiting to be inspired and revealed. 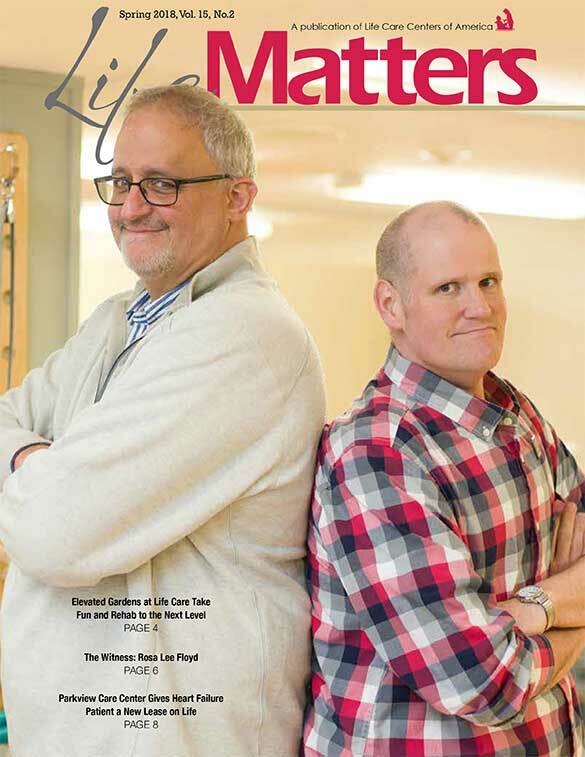 The book, Everyday Heroes: True Stories of Faith, Hope and Compassion, tells the stories of each of Life Care's divisional Whatever It Takes And Then Some Award winners from 1992, the year of the customer service program's conception, to 2002. In addition, it includes many of the favorite monthly and yearly winners stories. This easy-to-read, hardcover book makes a great gift for any occasion, and is available for purchase for just $15, plus $2 shipping and handling. For more information or to order your copy, e-mail Leigh_Atherton@LCCA.com. © 2019 Life Care Center of Andover. All Rights Reserved.